Dr. Ying Yan was born in Dali, Yunnan Province, China. She completed her B.Sc. 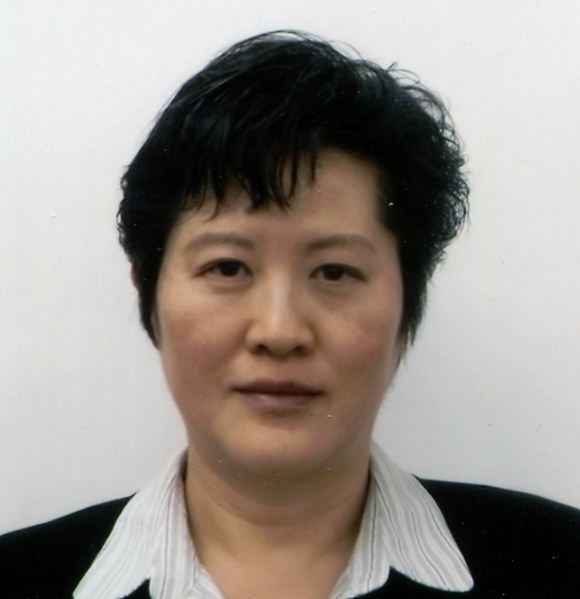 from Yunnan University, Kunming, China and then received her Ph.D.(Cell Biology) from Chinese Academy of Medical Sciences & Peking Union Medical College, Beijing, China. She then pursued her Postdoc (Molecular Biology) from Department of Cell Biology and Neuroscience, University of Texas Southwestern Medical Center at Dallas and Postdoc (Biochemistry & Pharmacology) from Department of Pharmacology, University of Texas Southwestern Medical Center at Dallas, TX. She has attended various seminars. She has many publications. Presently she is an Associate Professor in the Department of Biochemistry & Molecular Biology at College of Medicine, University of Nebraska Medical Center, United States. (2) molecular mechanisms of tumorigenesis. My current research focuses on two areas: (i) Rac1 signaling in chemo/radio resistance of cancer cells and (ii) protein serine/threonine phosphatase 2A in tumorigenesis of pancreatic cancer. 3. Burchett KM, Yan Y& Ouellette MM. Inhibitors of telomerase and poly(ADP-ribose)polymerases synergize to limit the lifespan of pancreatic cancer cells. Manuscript in preparation.